My name is Susanna Moore. I was raised in the Islands, on O’ahu, where I was a student at the Punahou School. 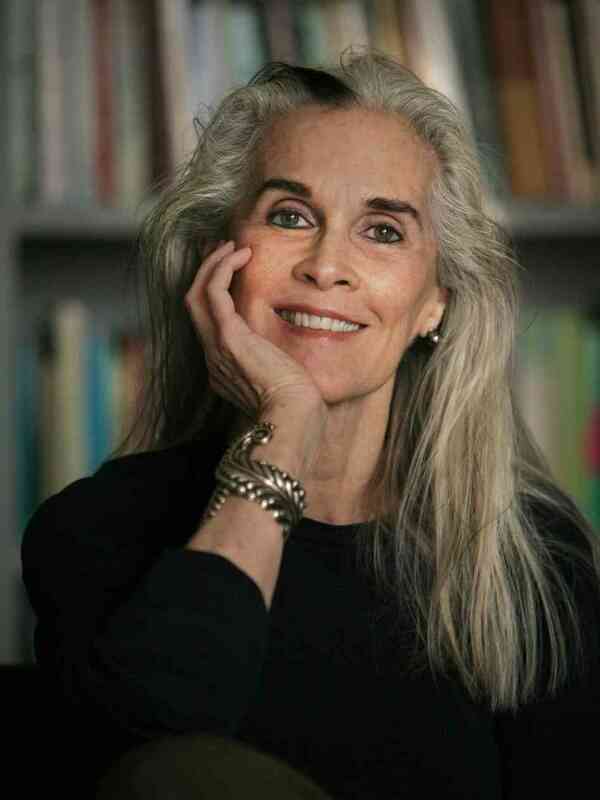 I went to the mainland when I was seventeen, and lived for many years in New York, where I wrote books. My first three novels, published in paperback by Vintage Press, are about Hawai’i. One of my books, In the Cut, was made into a movie by Jane Campion. Two years ago, I returned to Hawai’i for good, although I still spend every autumn in New York, when I teach at Princeton University. This blog is about the area where I live, known as Kohala, at the northernmost tip of the island of Hawai’i. The archipelago of hundreds of islands — the eight main islands, moving from west to east, are Ni’ihau, Kaua’i, O’ahu, Moloka’i, Maui, Lana’i, Kahoolawe and Hawai’i — was first settled in the eighth century by mysterious Polynesian voyagers, who are thought to have sailed from the Marquesa Islands. Kohala, with its prized sandalwood forests, abundant fresh water, and fertile land, was the home of King Kamehameha I. With the arrival of Protestant missionaries in 1821, a year after Kamehameha’s death, the land was acquired by foreign, often Caucasian, sugar planters and cattle ranchers. Their ownership, while often resented by native Hawaiians, served to preserve large stretches of land from development. Because of its isolation, Kohala remains rooted in the past — it is not unlike those parts of O’ahu that remained, well into the Fifties, when I was a child, rural, unspoiled, clannish, friendly, and romantic. 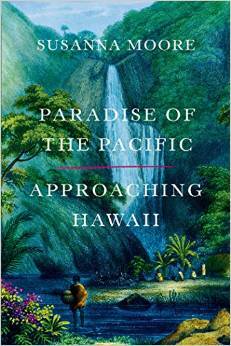 My next book, Paradise of the Pacific, about the history of Hawai’i, will be published this August.